Please click on a subcategory from the drop down menu above to get the exact 3.5mm Adapter you need. 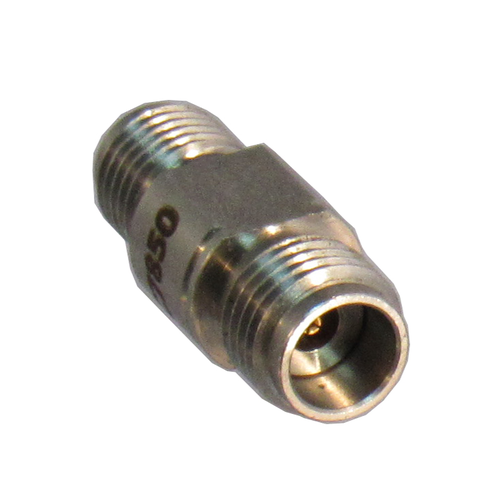 3.5mm adapters are common in test systems as they're a precision connector. 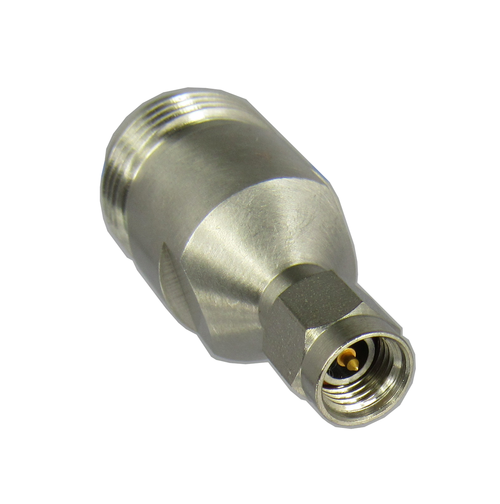 The 3.5mm is rather like a ruggedized SMA, rated to 33ghz per today's standards. 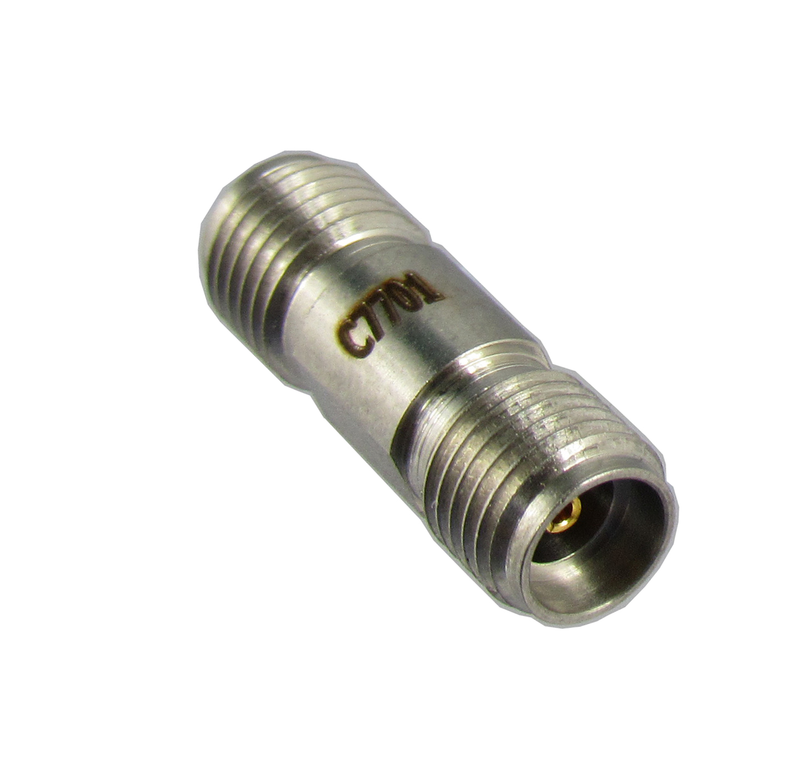 These Precision Microwave / RF 3.5mm Adapters are stainless steel and use an air dielectric. Being rugged 3.5mm connectors are often used in test set ups and applications with many mates/demates. The 3.5mm bulkhead adapters are useful for feeding through walls. The 3.5mm was the first "improved sma" precision connector, the 2.92mm coming later. 3.5mm flange adapters & 3.5mm bulkhead adapters are available.